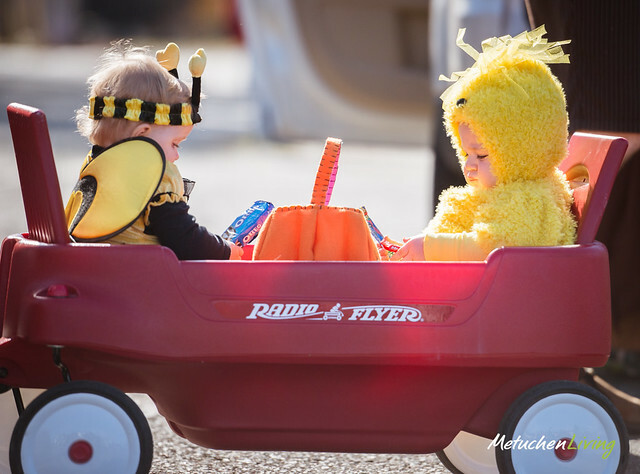 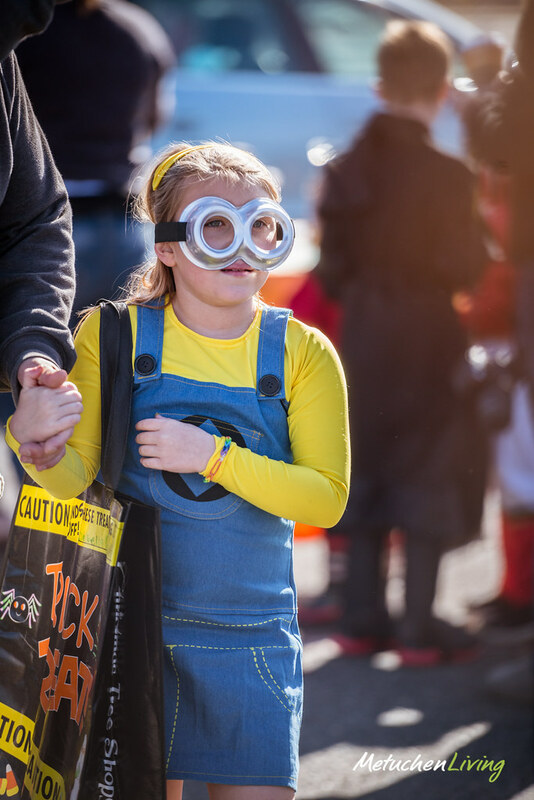 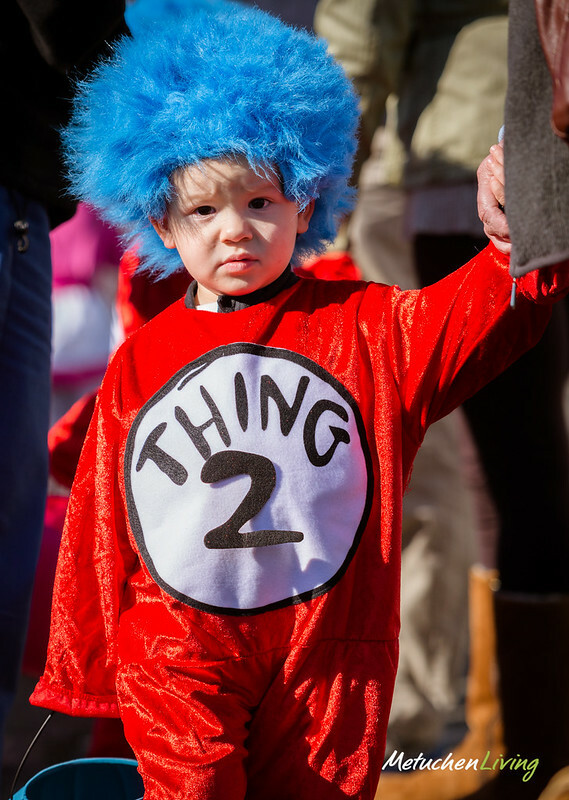 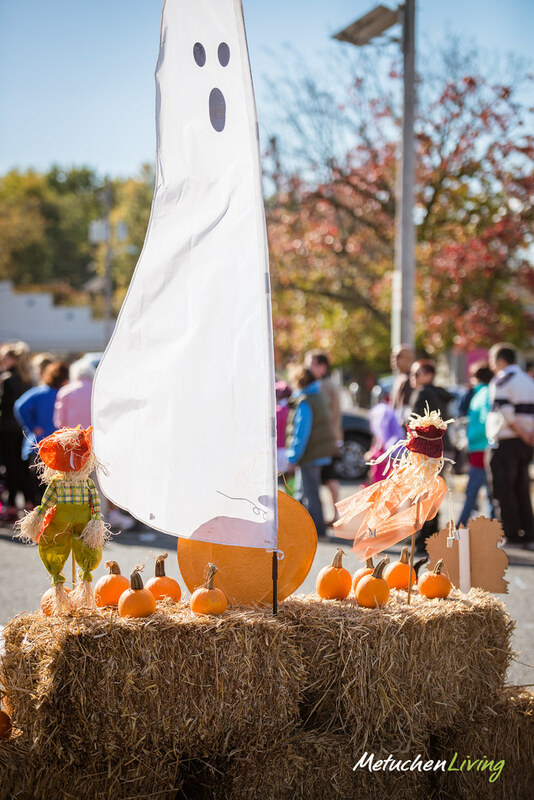 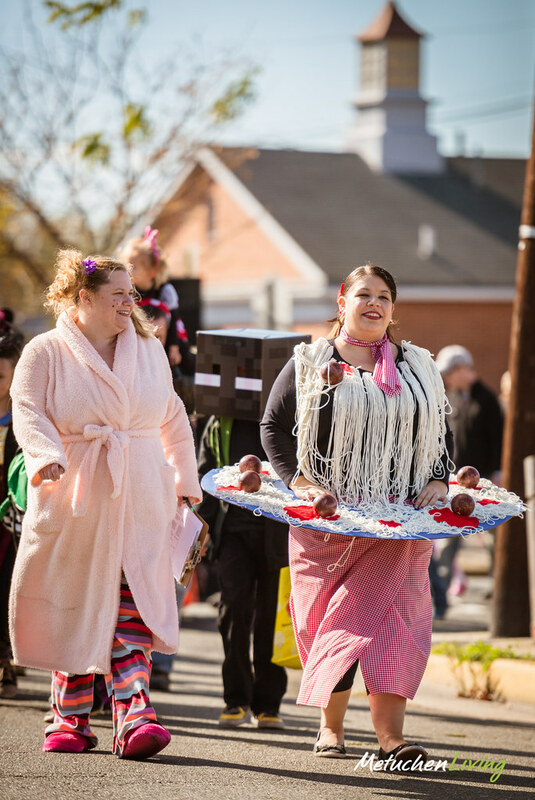 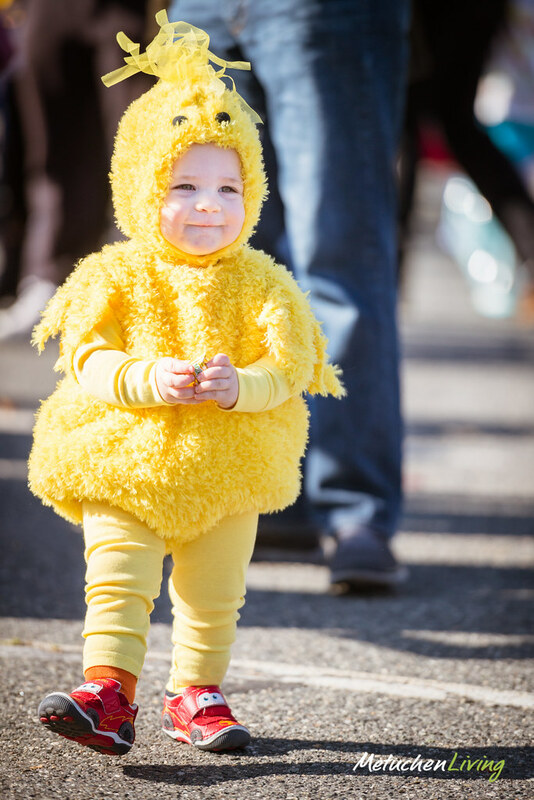 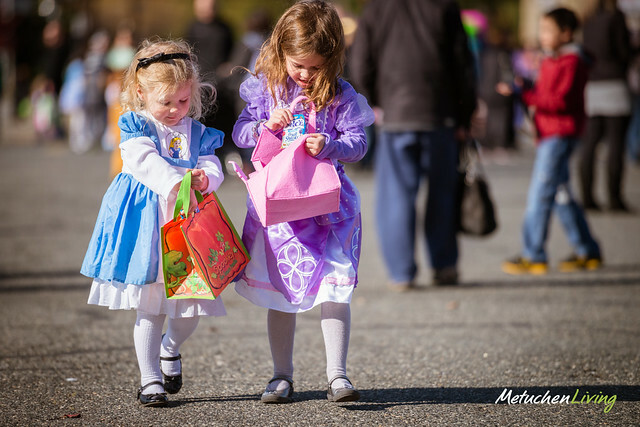 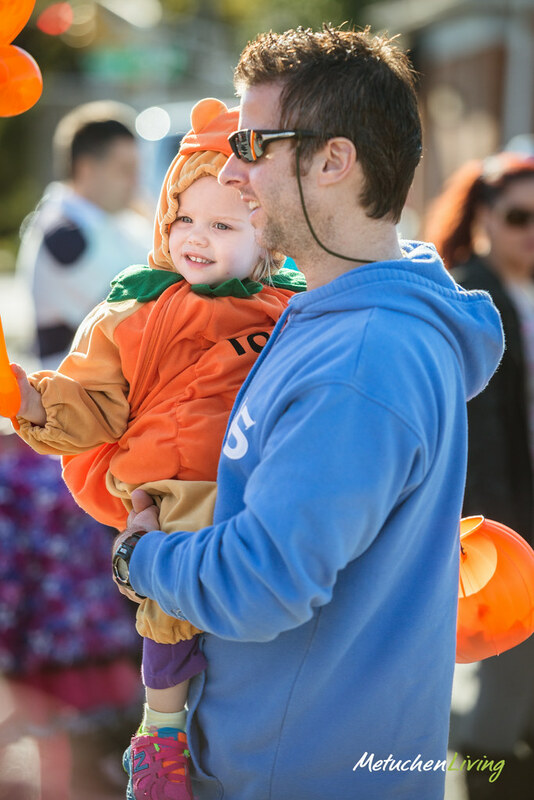 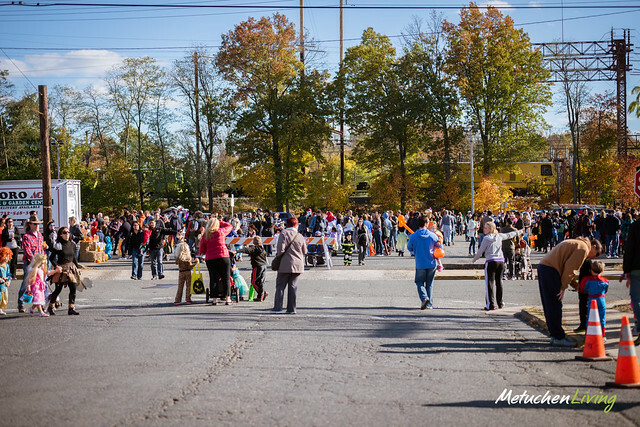 The Metuchen Area Chamber of Commerce, together with the Metuchen Recreation Department present the 3rd Annual Halloween Parade and Trunk or Treat! 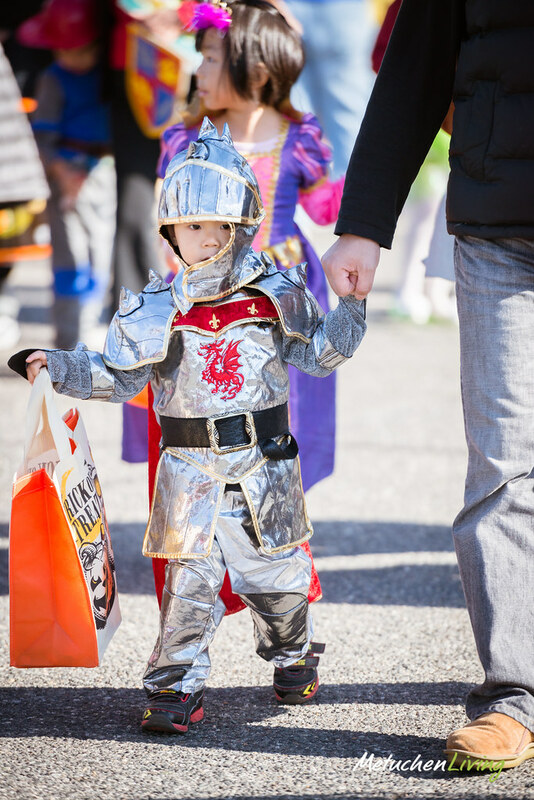 Youngsters in their favorite costumes paraded along Pearl Street then proceeded to the parking lot for some good ol’ sweetulicious “trick or treat”. 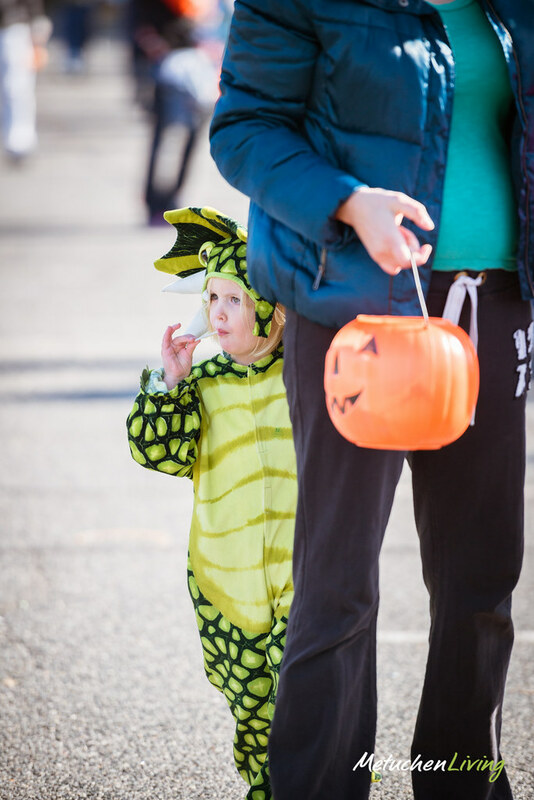 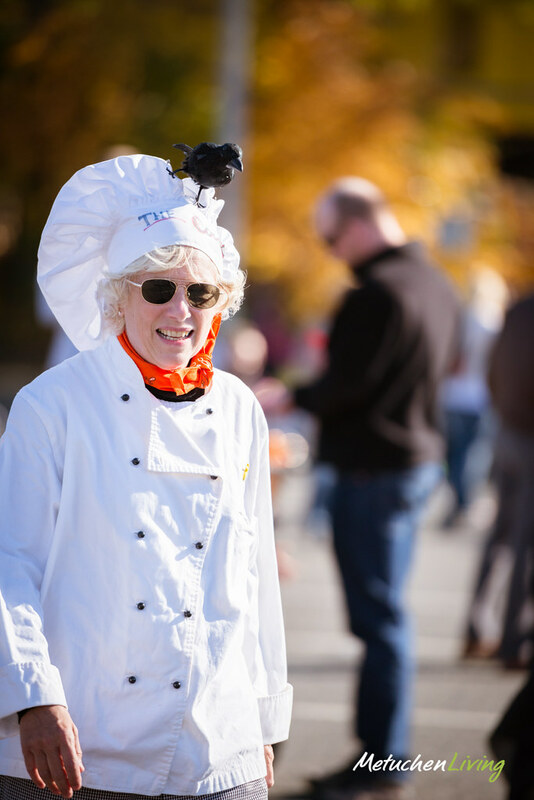 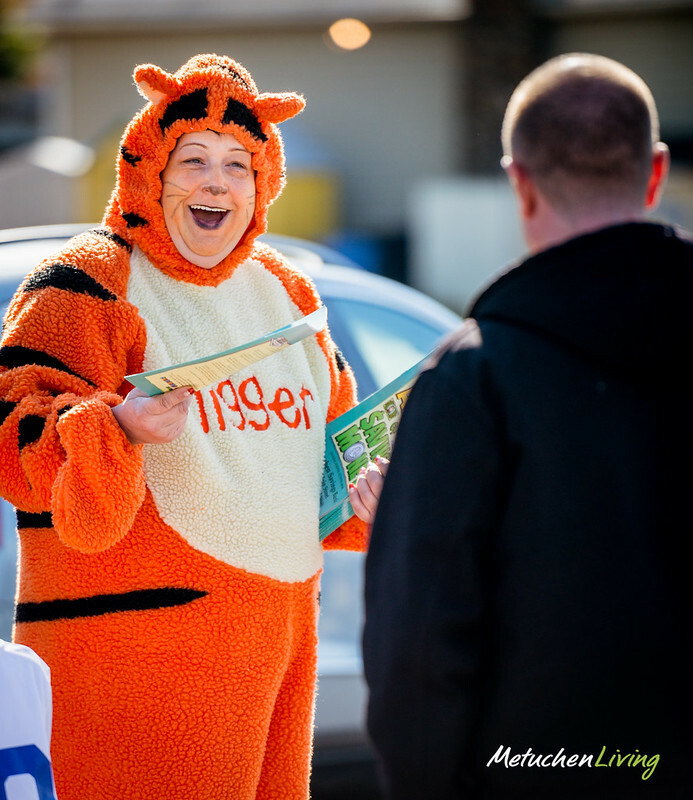 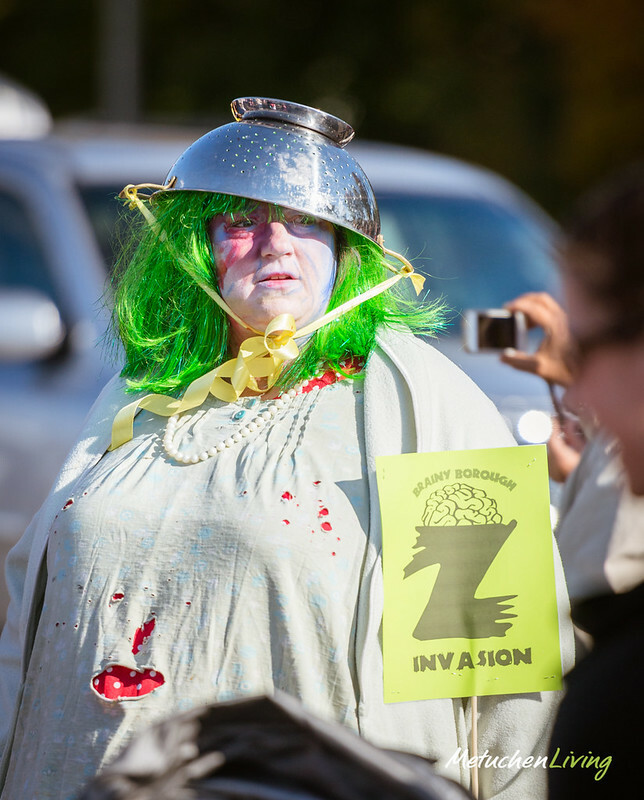 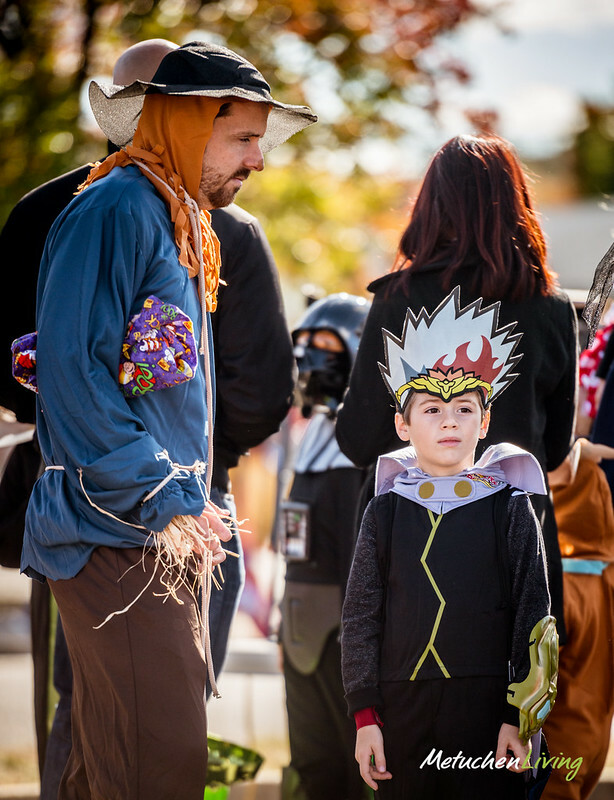 The parking lot was overflowing with candies with the help of participating local businesses. 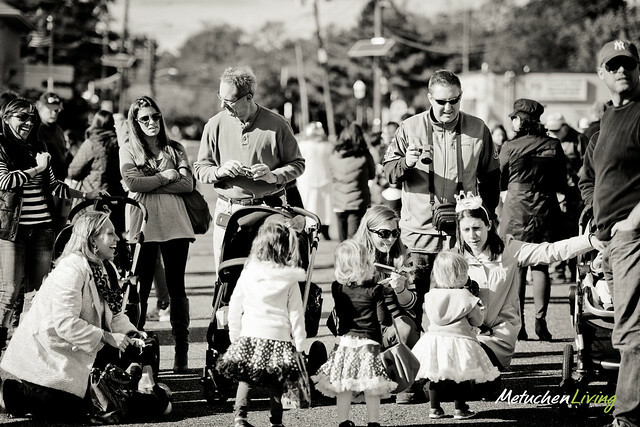 At the the Metuchen Senior Center, there was music, photo opps and a balloon artist. 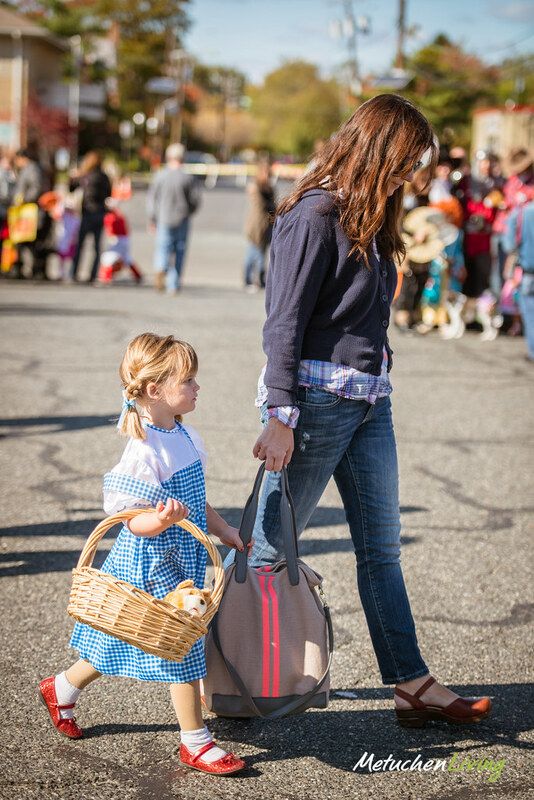 Some families even set up their vehicles for the kids to trunk or treat, making the afternoon even more fun filled! 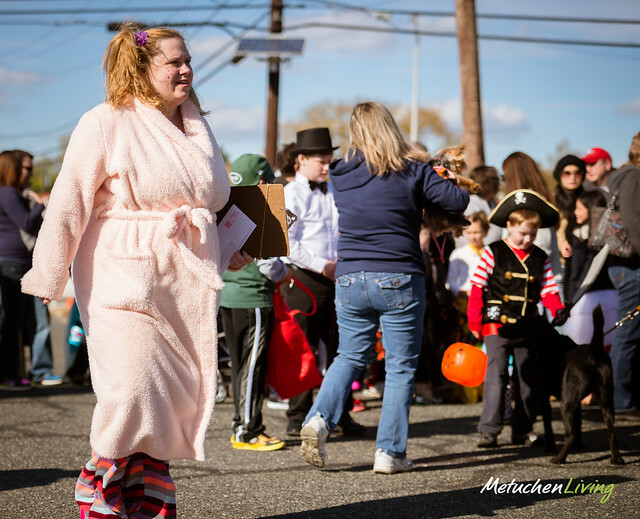 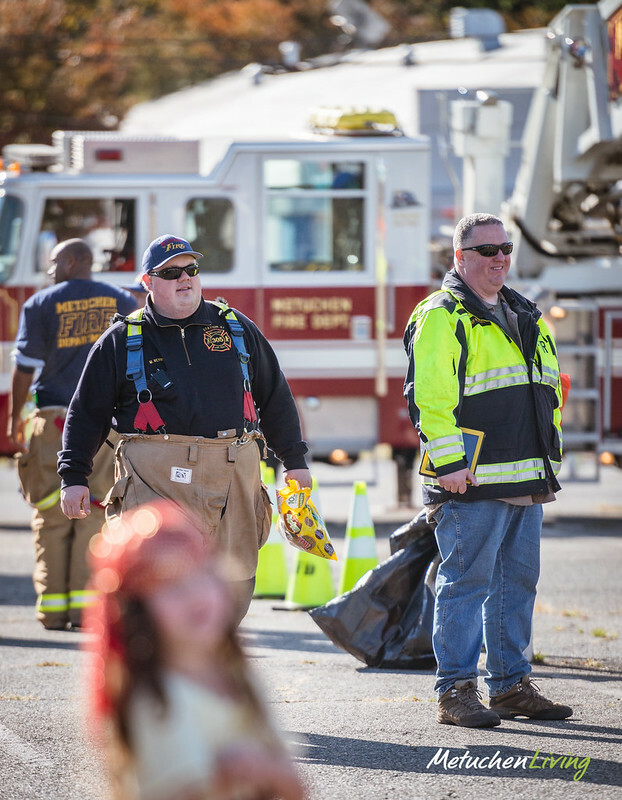 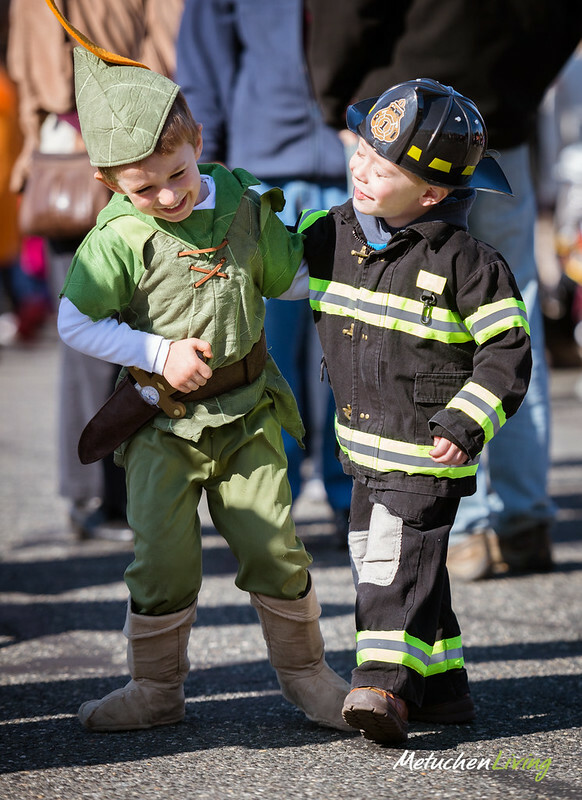 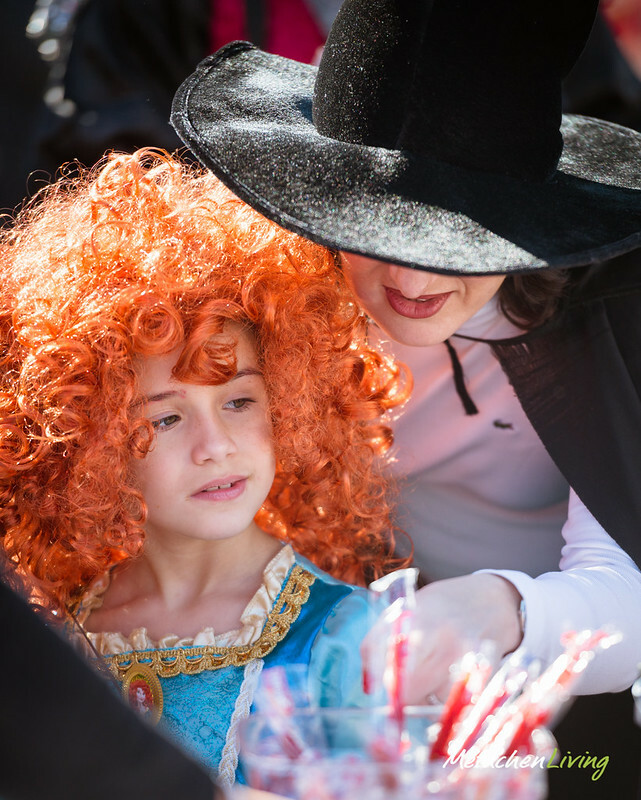 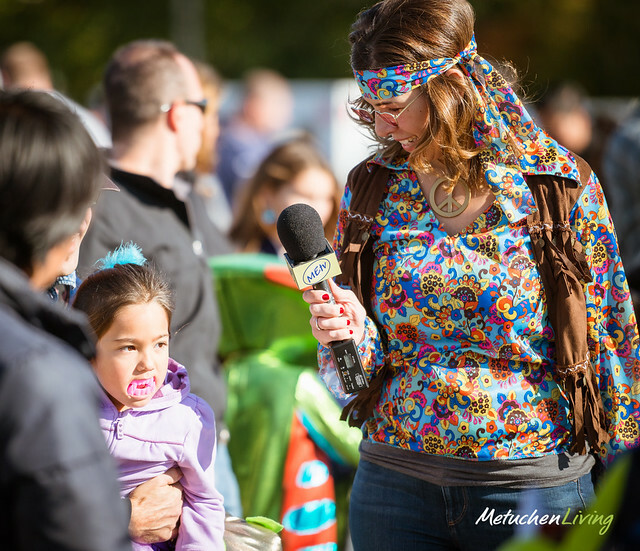 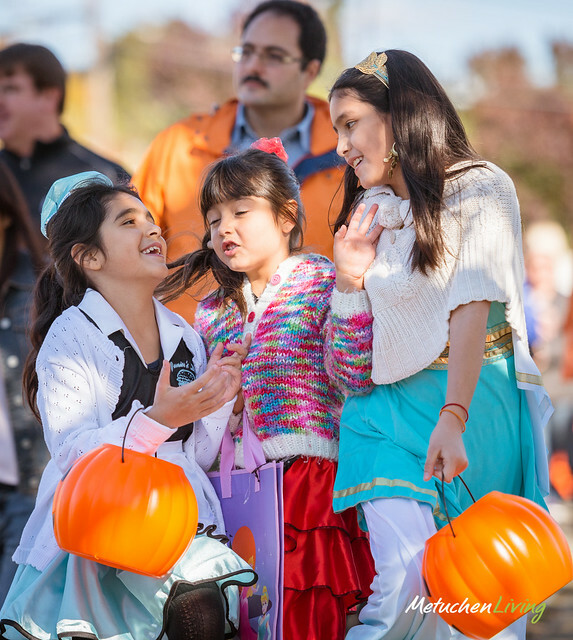 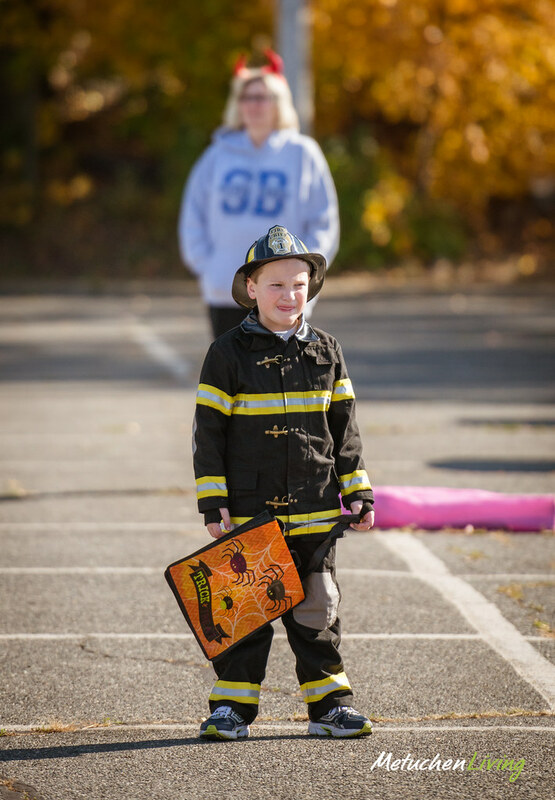 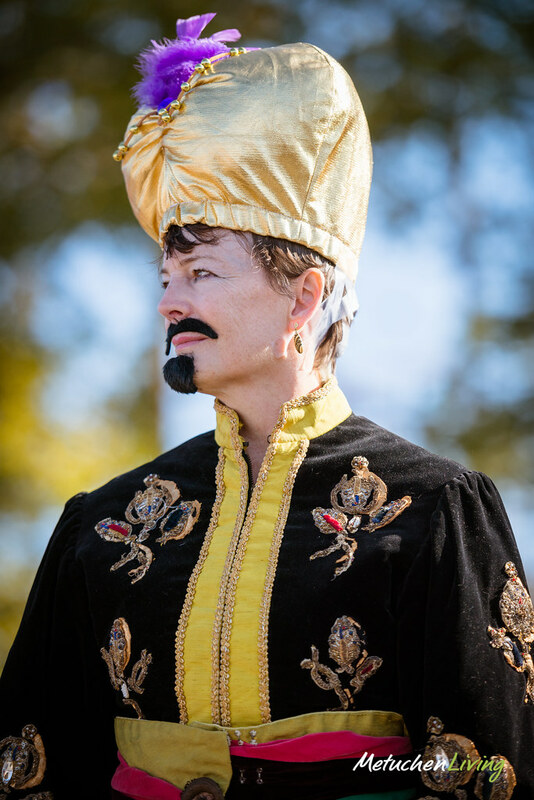 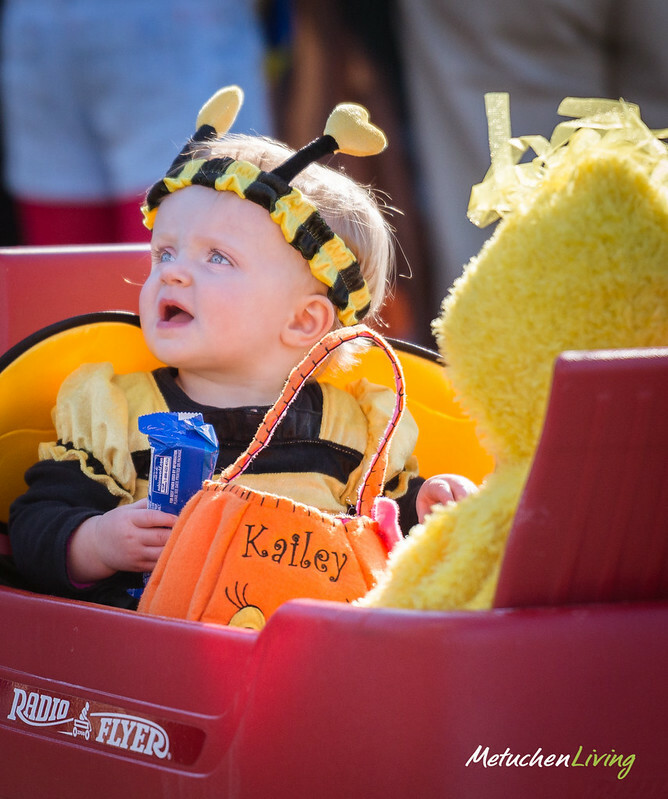 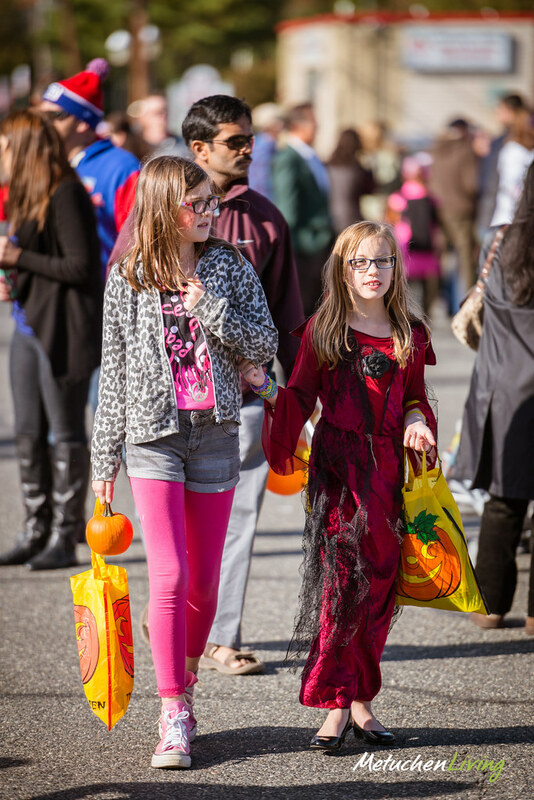 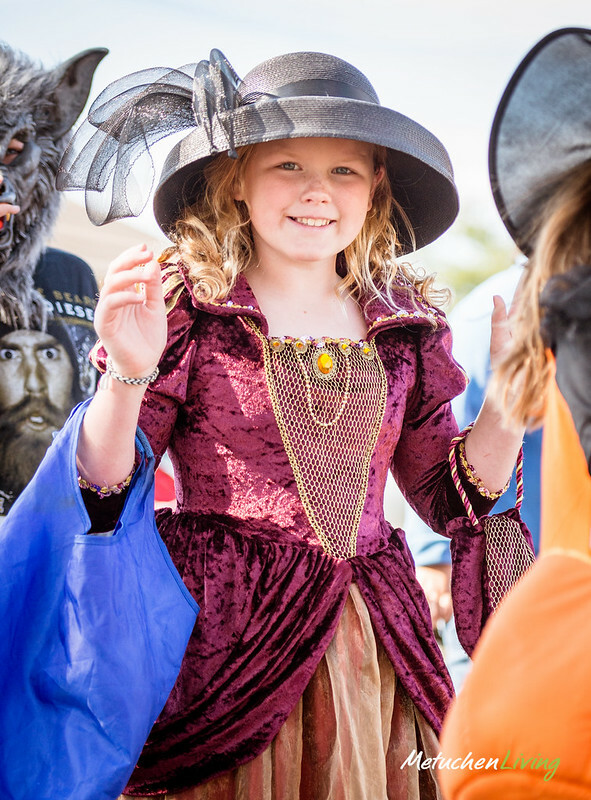 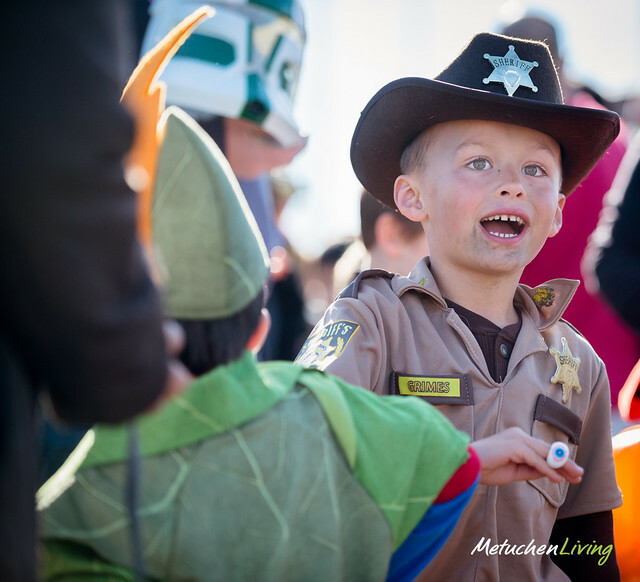 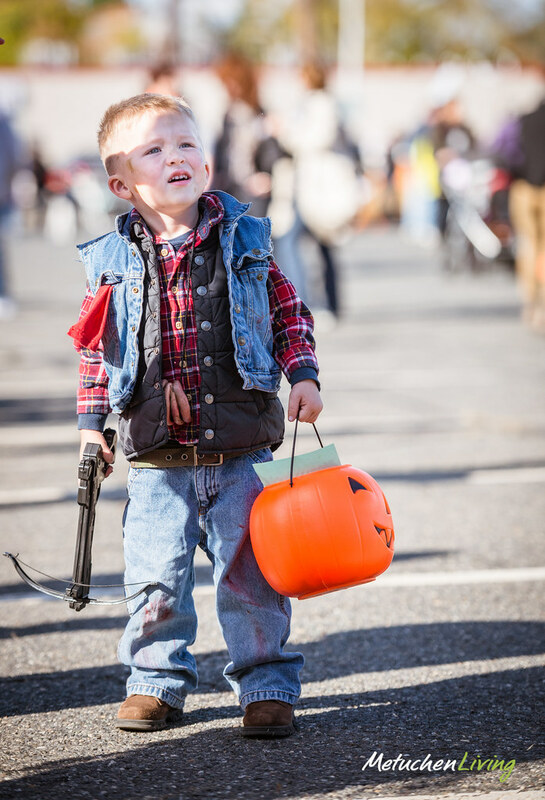 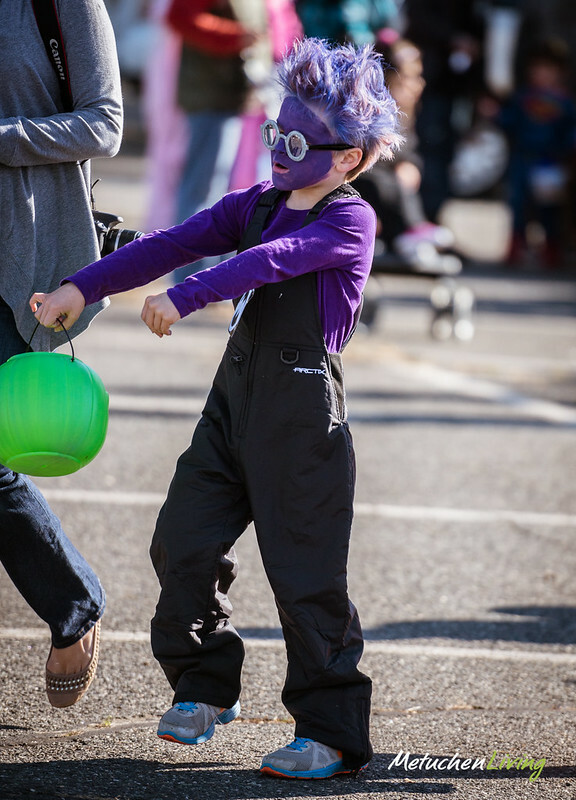 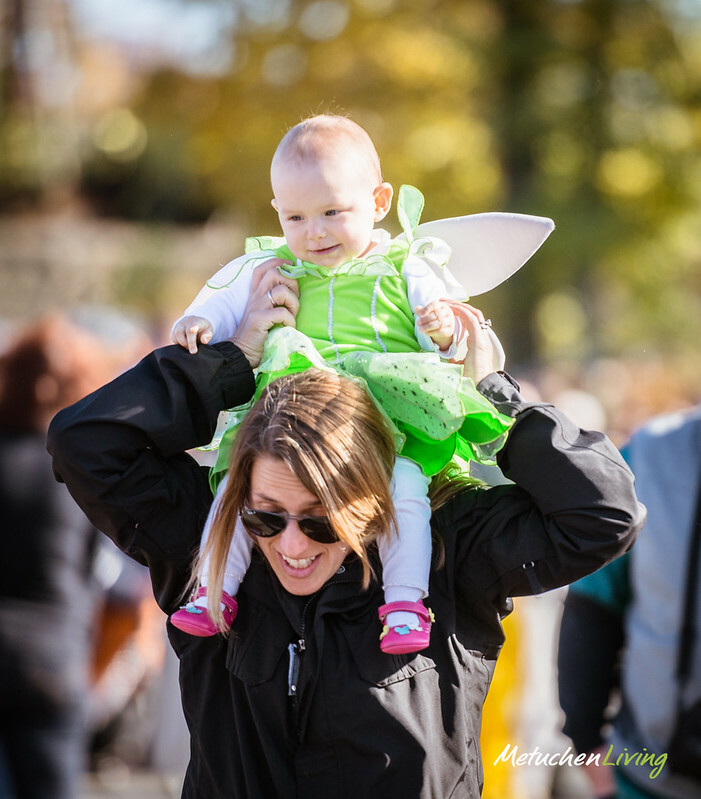 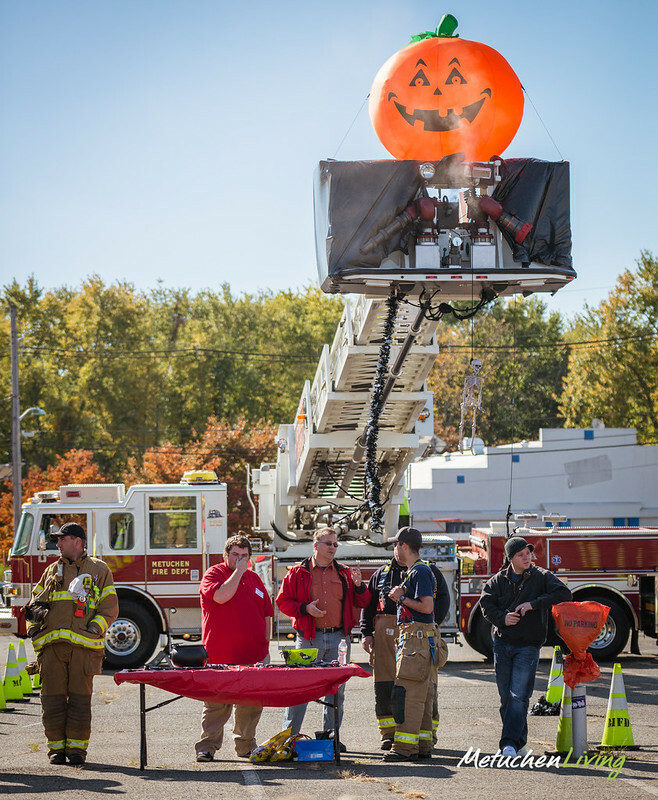 Metuchen’s Halloween Weekend surely didn’t disappoint, and the children will agree with us!